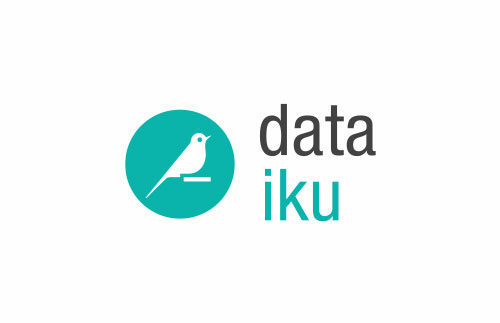 Dataiku develops Dataiku Data Science Studio, the unique advanced analytics software solution that enables companies to build and deliver their own data products more efficiently. Customers in industries ranging from e-commerce, to industrial factories, to finance, to insurance, to healthcare, and pharmaceuticals use Dataiku. DSS on a daily basis to collaboratively build predictive dataflows to detect fraud, reduce churn, optimize internal logistics, predict future maintenance issues, and more.